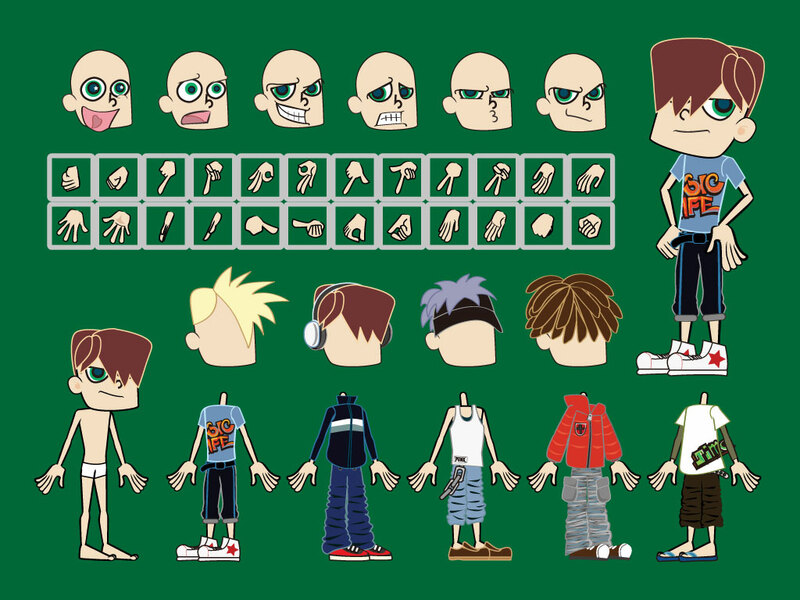 This cool cartoon pack has mix and match elements for you to create your own young boy character. Swap heads, hands, bodies or hair. A unique vector pack for your collection. Tags: Animation, Boy, Cartoon, Character, Comic, Mix And Match, Paper Doll.